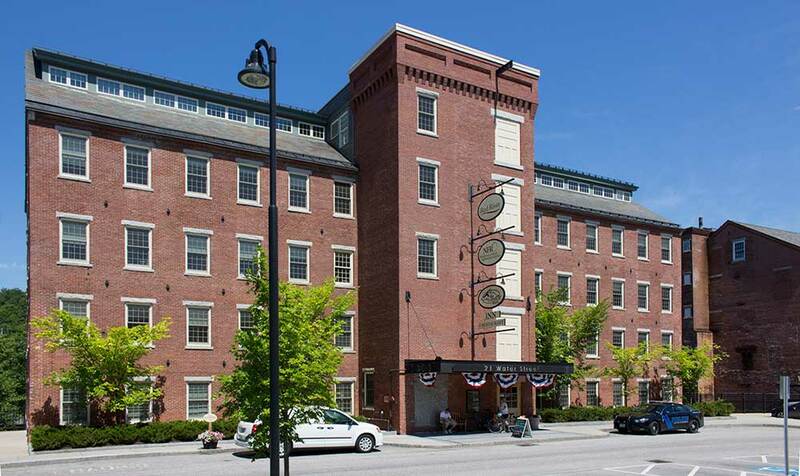 Deep in the heart of New Hampshire’s Upper Valley resides an entire inn crafted from two textile mills dating back to the 1800’s. Set foot past the salvaged front doors and let your fingers trail down the railings to unveil a history of its century old existence. At The Common Man Inn & Restaurant in Claremont, a gentle melody of water lapping on silken stones will lure you to a breathtaking view of Sugar River. The picturesque setting and soothing waterside will make it the perfect place for you to unwind and refresh yourself. At The Common Man Inn & Spa in Plymouth the pleasures are simple. Awake to the sweet smell of pastries wafting from the Rise & Shine Café; relax in the inn’s living room next to the fieldstone fireplace or find yourself immersed in a game of scrabble alongside CC (our cat). 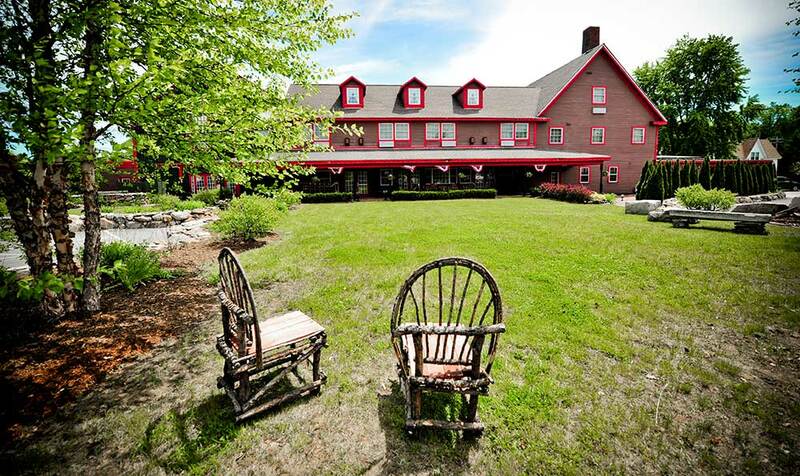 Plymouth offers a charming, rustic escape into the serenity and richness of New Hampshire's landscape. Peppered with homey touches, like sewn corduroy pillows, personal rocking chairs and private porches… the inn’s in-house comforts will make you never want to leave… and we’re okay with that.